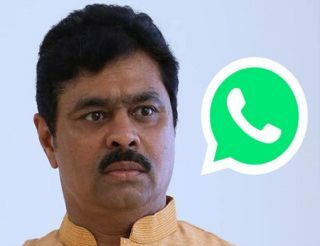 A month ago we have seen the first part of legendary NTR’s biopic Kathanayakudu and now we’re seeing YSR’s paadayatra story ‘Yaatra’ on the silver screen. And these two films have some uncanny resemblances when it comes to trying to project their heroes as larger than gods. 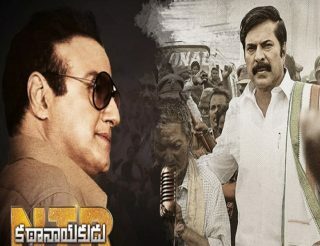 When NTR Kathanayakudu has hit cinemas, many felt unhappy with the narrative because the film has shown the actor-politician as a super successful man throughout his life. They remarked that the film would have been better had they shown the dark side, flaws and lows of NTR. And now Yatra also suffers the same. 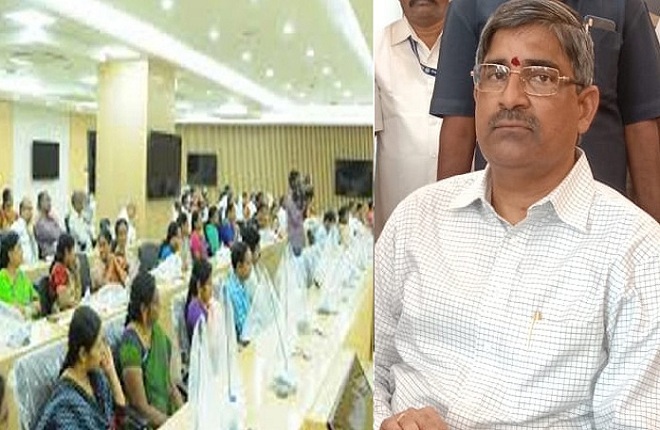 Showcasing that YS Rajasekhar Reddy is one leader who has done everything right and who has never looked back, even Yatra slipped into similar propaganda based flick rather something that shows the truth and true sides that are unknown to the audiences. The success of Mahanati could be attributed to the way the makers showcased the negative aspects of legendary Savitri, and a similar thing would have worked well for NTR and Yatra too.